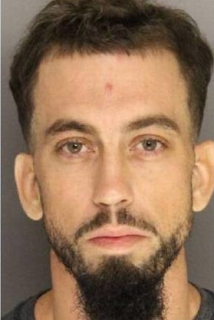 Brandon Shane Polston, 33, of Lancaster, had been out of a South Carolina prison for a few months when he did a weapons heist. 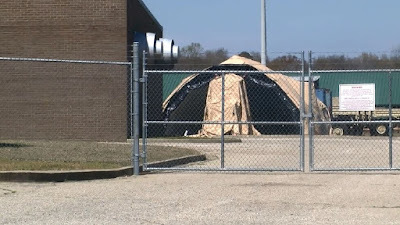 On Thanksgiving Day, he jumped the fence of the Army National Guard armory in Lancaster, where he found an open door. He stole stole a grenade launcher, rifles, machine guns and other weapons. Cannon was caught littering while driving the next day. Police found three machine guns, two pistols, a grenade launcher, night vision goggles and other military items. Polston was sentenced to 10 years in federal prison.